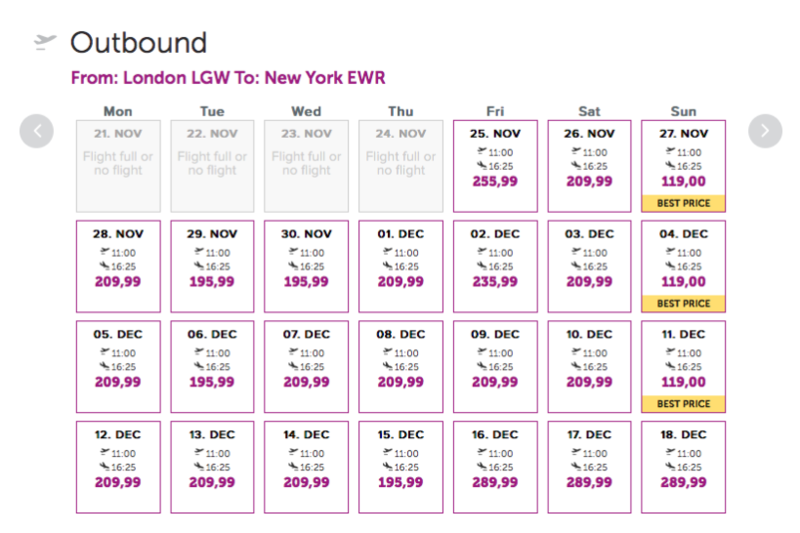 £119 fare for a flight from London to New York? Wow! Iceland’s low-cost airline announced a new service from the UK to New York starting in November, with fares from £119 one way. WOW air, Iceland’s only low-cost airline, has today announced a new service from the UK to New York beginning November 26, 2016, with fares from just £119 one way. The economy-only flight will depart London Gatwick and Bristol for New York City via Reykjavik, Iceland‘s capital. 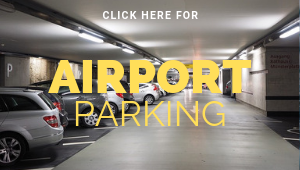 The journey is likely to last just over 10 hours (a direct flight tends to last around 8 hours) and there won’t be much entertainment on board. Prices found on 29 June 2016. There are still some prices at £119 one way left. 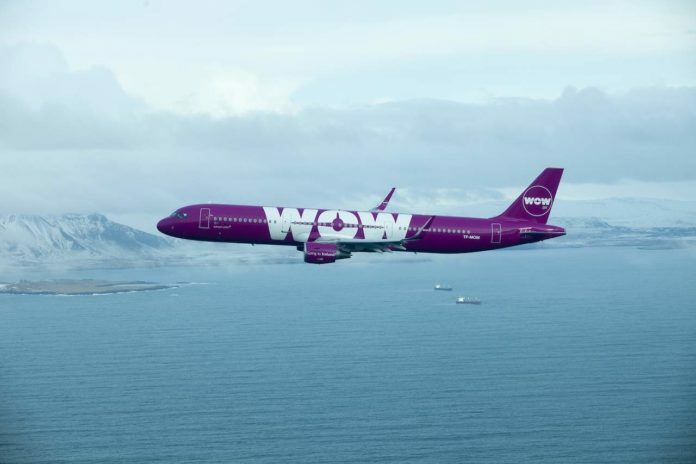 In May, WOW air launched a series of transatlantic services to Los Angeles, San Francisco, Boston, Washington D.C., Toronto and Montreal from both London Gatwick and Bristol. “This year has certainly been an eventful one for us already! Having announced new routes to Canada and California plus our two new UK routes, the addition of New York is a reflection of our determination to keeping the momentum going and to continue changing the landscape of transatlantic travel. The flights from Reykjavik to New York will be operated using WOW air’s fleet of new Airbus A321 Extended Range aircrafts. The airline’s Airbus A320 family aircraft will carry passengers from London Gatwick to Reykjavik on the first leg of the journey. WOW’s cheap flights from Britain to New York start from £119 one-way. A return London to New York journey travelling 27 November 2016 to 4 December 2016 will cost just £238. 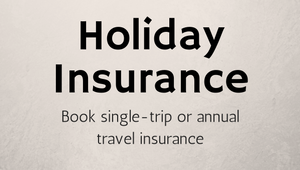 This is less than half the price of British Airways whose direct flght fare costs £481. For that kind of saving perhaps you can make your own entertainment.